I have been asked alot of questions about HIIT recently (High intensity interval training). 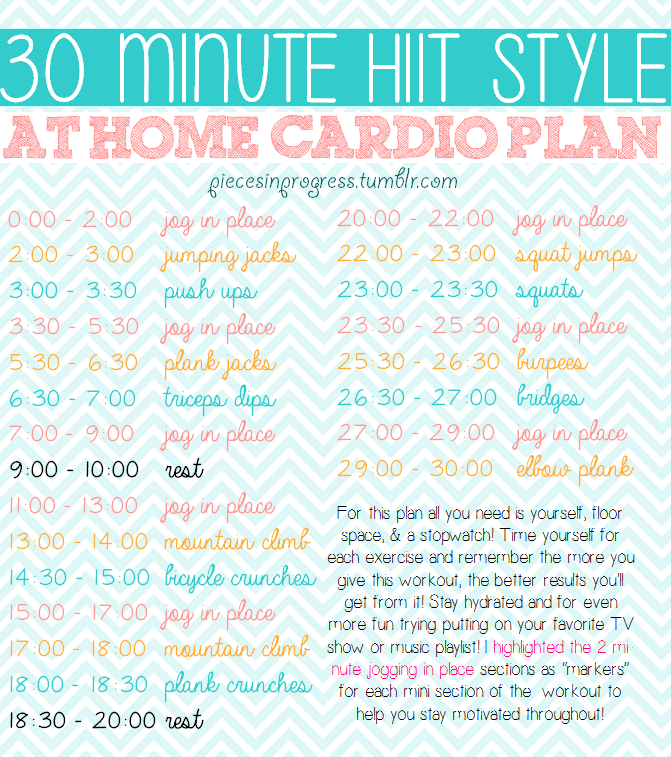 I love doing HIIT and usually do it on the treadmill as i hate just walking or running on the treadmill so then i usually do 20-30 seconds sprinting at 16-19km/Hr and 10 seconds rest. I love doing HIIT as its a great way to work on my conditioning and to keep my heart healthy, but also a way for me to really use my energy when i dont have alot of time to workout. 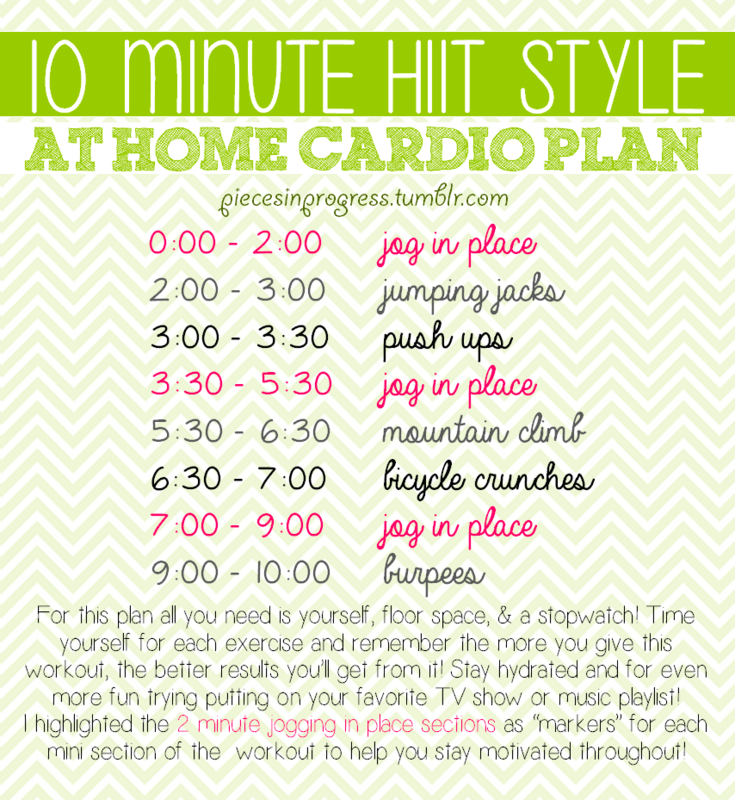 Below are 3 HIIT styles which can be fun to do.... though i know this can be triggering to some, but this is for those who feel that they want to start exercising and are allowed to begin exercising. Please remember that when you are in recovery your body does need rest and you need to listen to your body!!! So if you are tired or demotivated then rest, but of course i love exercise and i think exercise is great, but you need to find a balance with exercise!!! 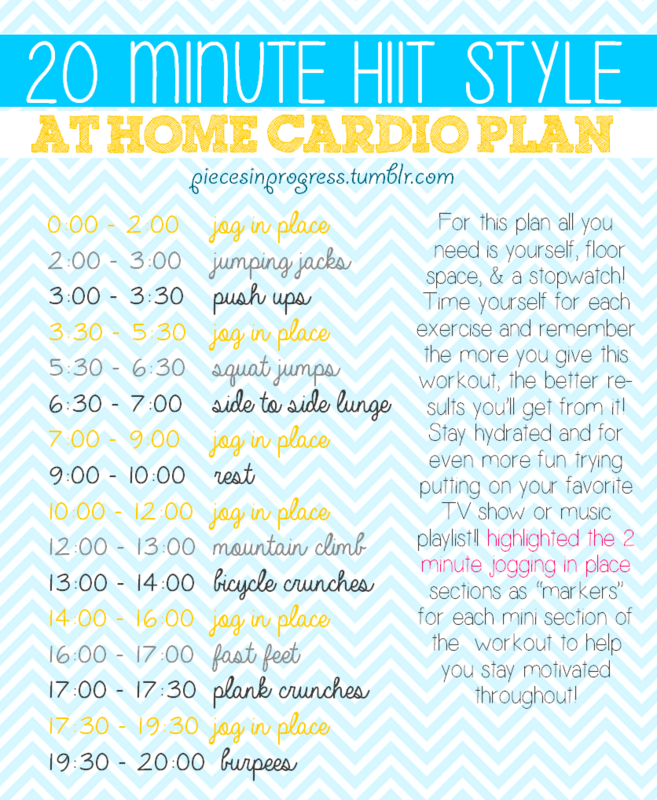 This is not a workout blog and never will be, so i try not to post too much about exercise, but if you enjoy these type of posts with some tips then i can try make one once a week or so, or if you find them triggering, im not so sure? Let me know anyway!!! for your heavy weight training, do you mostly use free weights or machines?